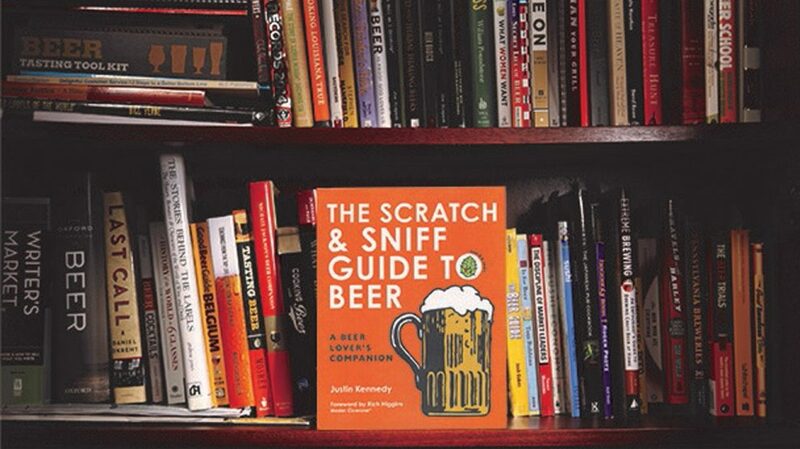 The Scratch & Sniff Guide to Beer is 160 colorful pages packed full of beer info – everything from basic brewing processes and the classic styles, to more light-hearted topics like shower beers and how to age beer in your closet. 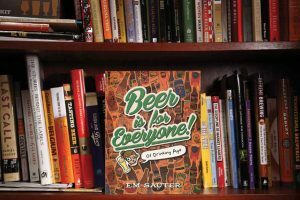 The visually appealing layout is dotted with crisp, colorful graphics, standout charts and, you guessed it, scratch & sniff stickers that convey some of the aromas found in beer and the brewing process. 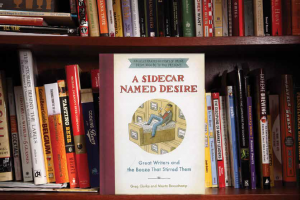 Though Kennedy’s guide is very thorough, it is approachable and enjoyable, making it a great read for anyone looking to learn about beer, while having fun doing so. 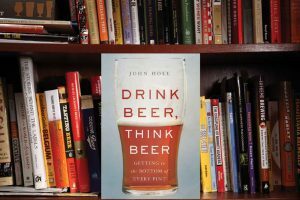 More than being just a unique take on an informational beer book, Kennedy hopes it encourages people to begin sniffing more in general.